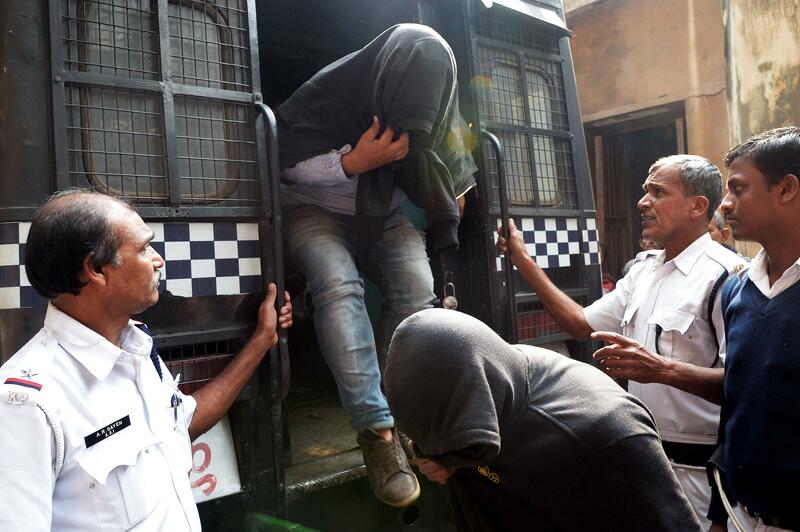 A man was recently arrested for sexually abusing his two minor sons for months in the Indian state of Maharashtra. The man incarcerated the boys and forcibly sodomized them. This continued for six months before the boys filed a police complaint against the father. The man was taken into custody and booked under the Prevention of Child Sexual Abuse (POCSO) Act, local television station Times Now reported. According to the police complaint, this was not the first time the boys were abused. They had run away from the house three times after being assaulted. However, all the three times they were found by police and handed over to the father, who continued to sexually assault them. This time, however, the sons, who were disturbed, decided to register a police complaint. The father was in custody and the incident was under investigation. In a similar incident that happened in the same state earlier this week, a man sexually assaulted his minor son. The boy’s mother filed a police complaint after the boy informed her that he was abused over the weekend. The man was booked under the POCSO Act and is yet to be arrested. A police officer told local daily the Times Of India that the father started inappropriately touching the boy. When the assault continued, he informed his mother about it. In another incident, a man was sentenced to 10 years imprisonment for sodomizing his friend’s 12-year-old son in the Indian state of Haryana. The incident took place in June 2017 when the man slept with the boy in the same room. He then went to the boy’s bed and sodomized him. The man was arrested the same month and was sentenced Tuesday.